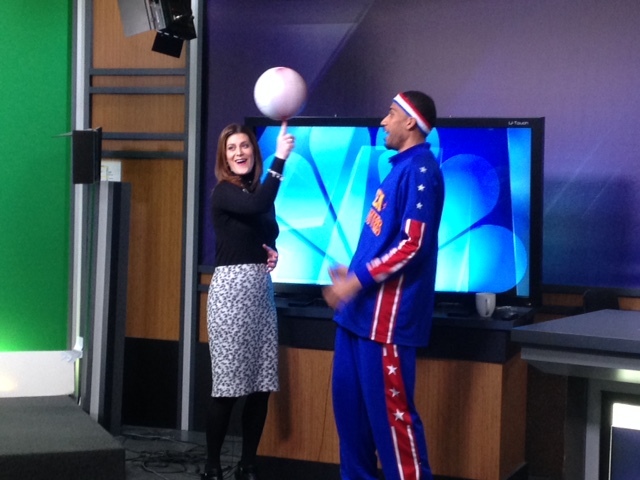 Zeus McClurkin from The Harlem Globetrotters made a special stop in Erie Wednesday. 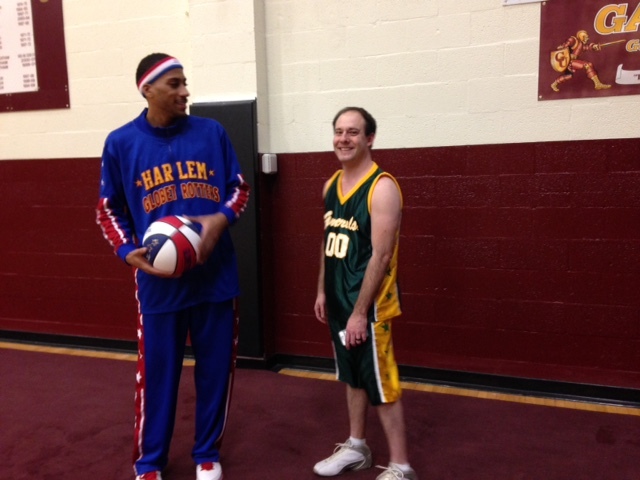 Zeus, an Advance Ambassador for the team, came to town to help promote next week’s game on February 3rd. He had a full day of television appearances and radio interviews along with a school visit to Harding Elementary school. 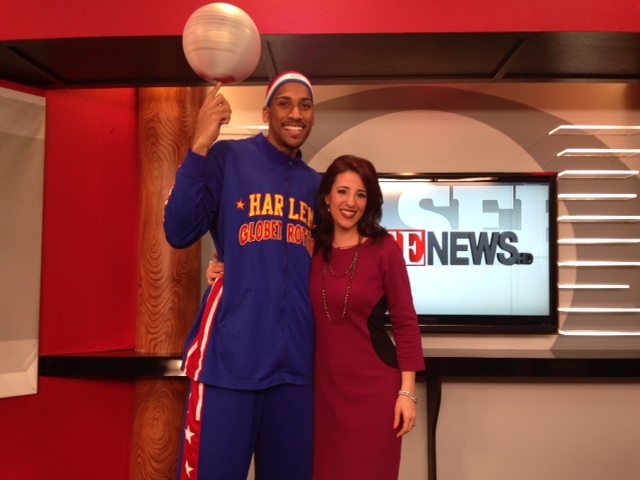 He presented a program called the “ABCs of Bullying Prevention.” Zeus, 6-foot-8, is from Columbus, Ohio and in his rookie year with the Globetrotters. Tickets are still available for the game which starts at 7pm at the Erie Insurance Arena. They can be purchased at www.erieevents.com, by calling (814) 452-4857 or by visiting the box office at 809 French Street.